YMSF1013 - Replacement outer axle seal for Dana 50 straight axle front. Replacement outer axle seal for Dana 50 straight axle front. 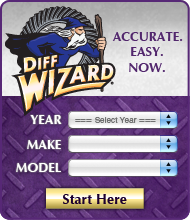 Click the button below to add the YMSF1013 - Replacement outer axle seal for Dana 50 straight axle front. to your wish list.